Liniar foam trims are designed and manufactured at the same UK extrusion facility as its range of windows, doors and roofs – using the same high quality manufacturing processes and materials. Not only are Liniar foam trims made from the same 100% lead-free uPVC, the foiled woodgrain finishes are factory fitted in-house and therefore match our other products perfectly. All types and sizes of Liniar foam trim are available in plain white or plain cream profile, together with eight foiled finishes from stock. Additional colours are available to order as specials to match your windows, doors and conservatories, just ask your Liniar fabricator for more details. Exclusively available through Liniar fabricators and trade outlets – find your nearest here. Mark II loves Liniar Foam Trims! 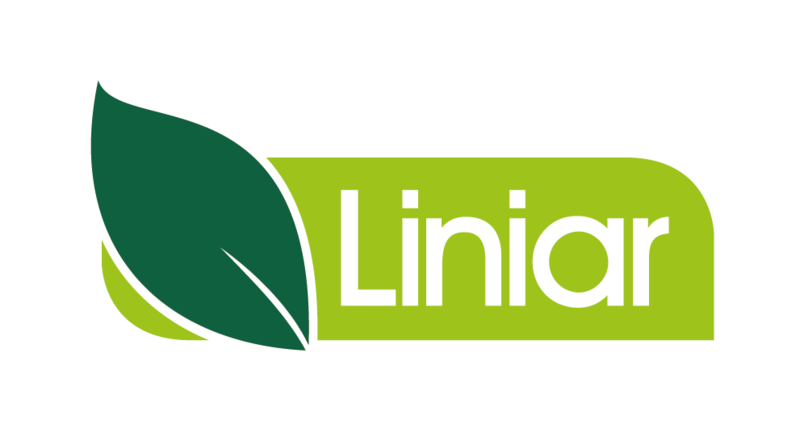 Rest assured that all installation products in the Liniar range have been tested and given the Liniar stamp of approval. Everything in the range is made in the UK, with all foam trims being designed and extruded at HL Plastics own factory. Ensure a perfect match with the Liniar Approved range of trims and silicone sealants – colour matched to our stock range. Liniar fabricators provide a ‘one stop shop’ for window fitters – collect your installation supplies when you pick up your windows. All products in the Liniar Approved range have been selected for their high quality, ensuring the perfect finish for your installations. All Liniar Approved trims carry the same warranty as our window products, providing a single point of guarantee for customers.